SSEC consists of a steering group and a program management, which represents the parties that have joined the cooperation. 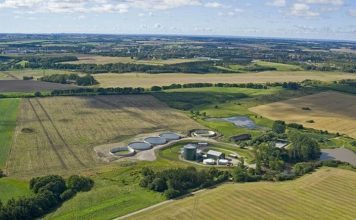 The program is coordinated by the Faculty of Landscape Planning, Horticulture and Agricultural Sciences (LTJ Faculty), at the Swedish University of Agricultural Sciences (SLU), which designates a program manager responsible for running the business. The steering committee is appointed by the network members and is responsible for presidency and governance issues and monitoring the various subprogrammes. SSEC has a number of subprogrammes connected to the network. The subprogrammes consist of one or more projects, each led by a project manager and / or project management depending on size and needs. Each subprogramme is composed of one or more projects. SSEC has after only six years started a wave of investments that in 5 years probably is reaching a volume of at least 3 billion SEK. 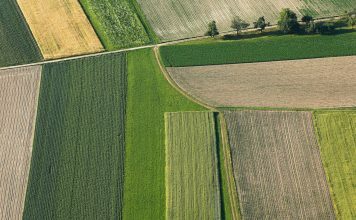 increased employment as an effect of the emergence of new products, services and businesses, without increasing the use of arable land. 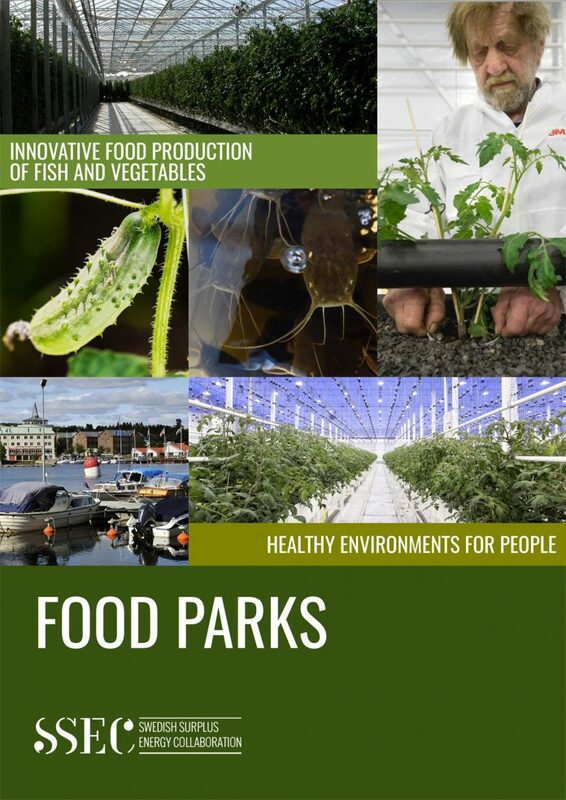 increased production of healthy food by creating new market-adapted local fish and vegetable production by utilizing and / or streamlining district heating infrastructure, energy surpluses, organic waste, carbon dioxide and other untapped resources. 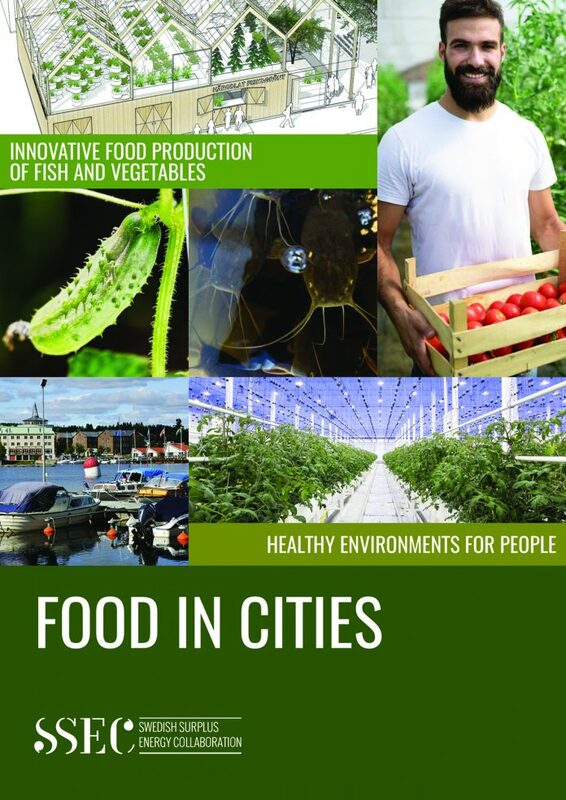 safe and sustainable food supply throughout Sweden, through the creation of short and controlled circular supply chains close to consumers in urban environments. Now resulting in minor investments in the municipality of Bjuv. SSEC will award prices of SEK 2 million on 19 September 2018 in the biggest SSEC/Vinnova competition ever. Vinnova is a state innovation and development authority, which together with SSEC members invests SEK 1 million each in this competition. The contestants contribute creative solutions for healthy living environments and food production in the city. 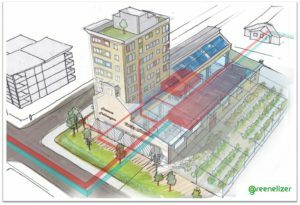 By utilizing district heating infrastructure in our cities, we can create innovative healthy environments for people. Make available areas and meeting places in the city all year round with the aid of residual heat. Create health-promoting social environments in the city center, eg. in the form of cultivation plots, which are available year round with the aid of residual heat. 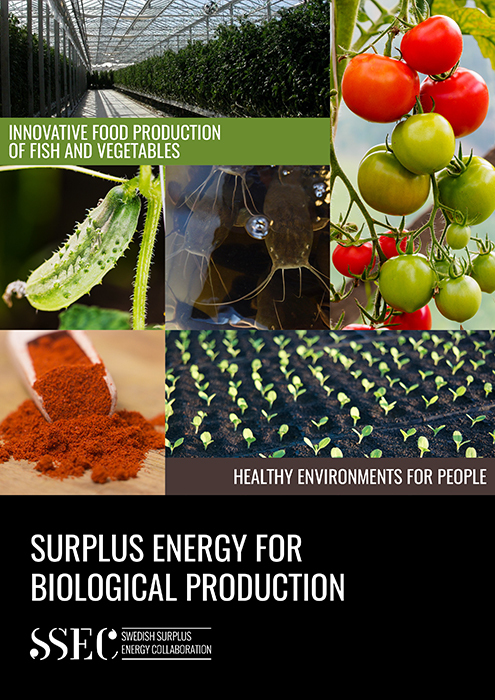 SSE-C Swedish Surplus Energy Collaboration SLU provides a fascinating insight into the innovative production of food in Sweden, as well as the importance of fostering healthy environments for all people.